APCME designs and delivers a variety of executive development and continuing education programs in partnership with the leading universities and industry practitioners. These programs are segmented and customized according to the learning requirements of the participant groups. Our content design and delivery ensures both personal growth for participants and business impact for their organizations. 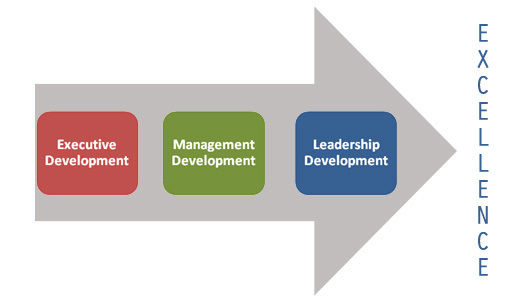 Management Development Programs aim to help middle level managers improve their decision making ability, manage growth in the mid-term and enhance people management skills. 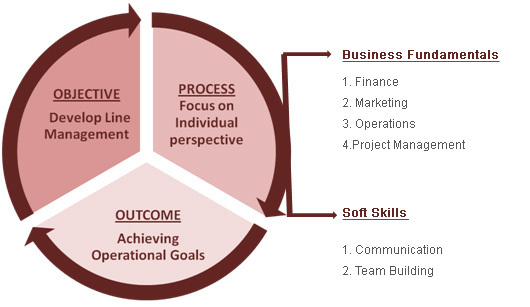 Management Development programs focus on the business specializations (e.g. Innovation process, Service Excellence, Portfolio Management, etc) and soft skills programs like cross-cultural communication, negotiation and building high-performance teams. Leadership Development Programs equip the top management with effective leadership skills, provide strategic direction, and build organizational capability, thus helping the organization to be successful in the long term. These programs focus on the business drivers (strategic reputation risk management, change management etc) and soft skills programs like behavioral decision making and effective mentorship.